When looking to buy a franchise, one of your biggest questions will likely be “How much money can I make?” Although it’s probably the main concern for prospective franchisees, it’s also the most difficult to determine because there are so many variables involved. Franchisors can readily point out what it will cost to get your business going, but none – no matter how good their track record is – can guarantee your success. A franchisor may direct you to their Franchise Disclosure Document (FDD), which outlines what they are required to disclose to prospective buyers from start-up costs to training to litigation, as well as the financial performance of current franchise units – if it is made available. This portion of the FDD, contained in Item 19, is optional for franchisors to report and how much information they give is left to their discretion. Some choose to supply a full profit and loss statement while others report averages and some only share details around their top performing units. It’s important for candidates to keep this in mind when reviewing franchisee earnings because the information is not divulged equally. Regardless of whether a franchisor includes details around unit earnings or not, you can estimate earning potential on your own, or with the assistance of a financial professional, by examining the royalty payment information which all franchisors are required to disclose. Find the total royalty payments jointly paid to the franchisor by existing franchisees during the previous year. Make note of the royalty rate, which is the percentage of gross sales franchisees are required to pay. Locate the total number of franchises operating full time and divide that by the royalty payment total to get the average royalty payment. Lastly, divide the average payment by the royalty rate to calculate average gross sales. Remember that gross sales do not equal profit. 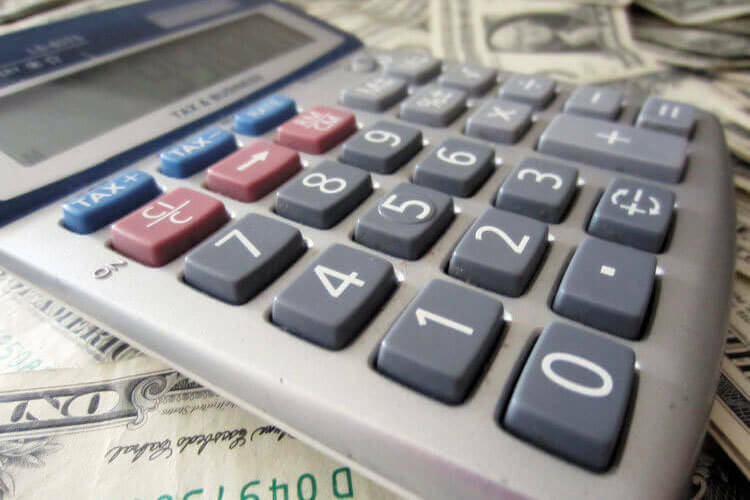 Estimate your monthly expenses by researching the FDD and deduct costs for things like equipment, real estate, marketing, employees and yes, royalty fees, to get an idea of what your earnings may be. Candidates need to take into account that there are several factors which can affect the success of a franchise because of the many variations across individual units. Costs such as real estate and taxes differ depending on where the business is located, not to mention how well the brand is established in a particular region of the country, or how well a franchisee’s skills are suited to running the business. Performing due diligence is essential when considering the purchase of a franchise, and evaluating your earnings potential is just one area to investigate. Enlisting professional help from a franchise consultant, attorney or accountant can help you determine the right franchise and ensure you are making a sound decision.